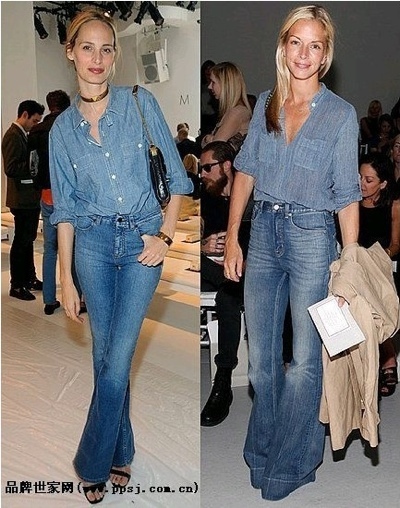 Loving the classic but updated look of denim on denim for this spring. I didn't know if I would go for it-but I'm loving this combo. The last outfit is especially good. I think it's a must try. This post makes me smile, especially the first photo. Reminds me why I'm a jeans and tshirt gal. Ha en mysig helg Caroline. Visit BEAUTIFULOSOPHY's profile on Pinterest.